FolkArt Acrylic is a range of premium, all-purpose acrylic paint for decorative crafts and home décor. FolkArt Acrylic Colours offer superior hide and a creamy consistency for exceptional blending and brushability. Water-based and non-toxic. Pebeo Studio Acrylics are artist quality acrylics with a high viscosity. This means these colours are particularly suited to working in dimension due to the thick consistency. 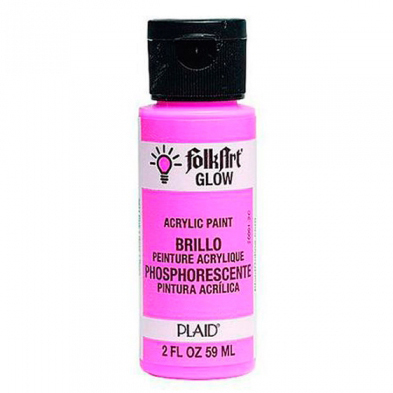 Rich, creamy, heavily pigmented paints giving unparalleled coverage and performance. Metallic pigments create a shimmering metallic effect. Premium gloss varnish. 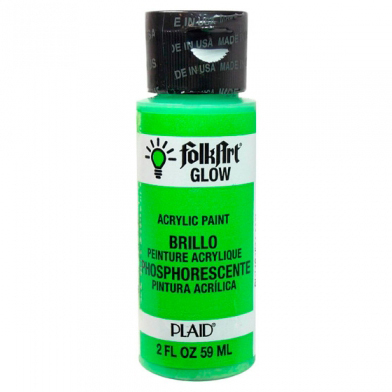 Specially formulated to provide a beautiful finish over FolkArt acrylic colours. Dries clear, non-yellowing. Fantasy Prisme and Fantasy Moon are a unique ranges of special effect colours from PEBEO. Together with the jewellery items for decoration in the Fantasy Accessory collection they offer enormous potential for artistic creativity. FIMO Clays from Staedtler are the original polymer clays. The range includes FIMO Professional (a firmer clay), FIMO Soft & Effect (easier to work clays) and FIMO kids.